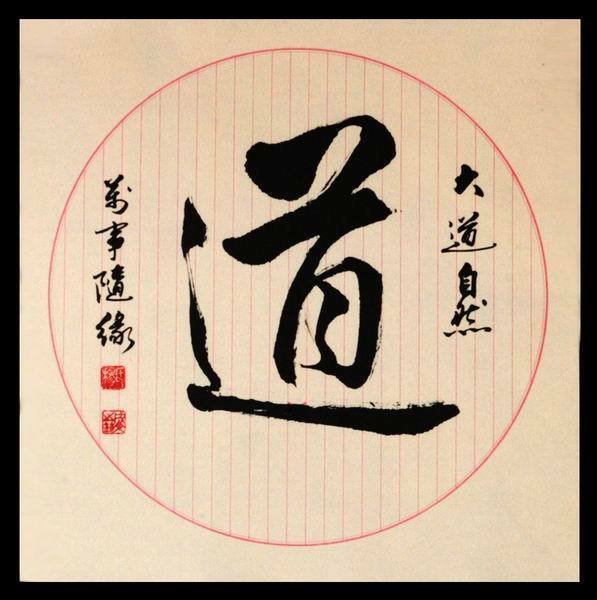 Chinese idiom (Zhōng guó chéng yǔ 中国成语) is one of the priceless legacies deeply rooted in traditional culture, making Chinese language more powerful, more functional and thus, more fascinating. Since each of the idioms is the precious fruit of repeating hammer-harden through history, they all bear extremely profound implications in them. The list below contains all the Chinese idioms you will find in Chinese daily language. They are arranged alphabetically. Each idiom here consists of pronunciation, interpretation, source, sentence example and some of them with related flash attached for your better understanding. Have fun! The primary religious figures in Taoism (dào jiào 道教) are Lao-Tzu (lǎo zǐ 老子) and Chuang-Tzu (zhuāng zǐ 庄子), two scholars who dedicated their lives two balancing their inner spirits. Classical Taoist philosophy (dào jiā zhé xué 道家哲学), formulated by Lao-Tzu (the Old Master, 5th century B.C. ), the anonymous editor of the Daodejing (Classic of the Way and its Power dào dé jīng 道德经), and Chuang-Tzu (3rd century B.C. ), was a reinterpretation and development of an ancient nameless tradition of nature worship and divination. 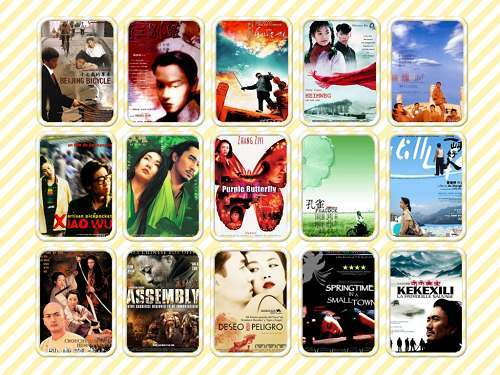 The history of Chinese film has three separate threads of development: Cinema of Hong Kong, Cinema of China, and Cinema of Taiwan. The cinema of Mainland China after 1949 has grown up somewhat suppressed by the Communist regime until recent times, although certain Chinese films are still being routinely censored or banned there but allowed to be played abroad. 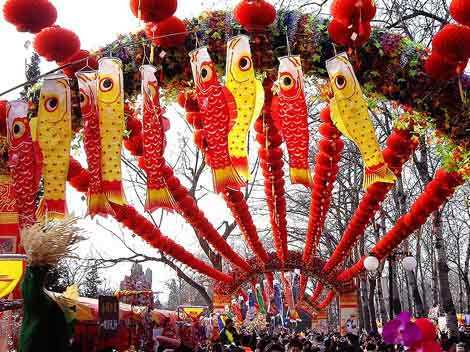 Chinese New Year or Spring Festival is one of the most important traditional Chinese holidays. It is sometimes called the Lunar New Year, especially by people outside China. The festival traditionally begins on the first day of the first lunar month (Chinese: 正月; pinyin: zhēng yuè) in the Chinese calendar and ends on the 15th; this day is called Lantern Festival. 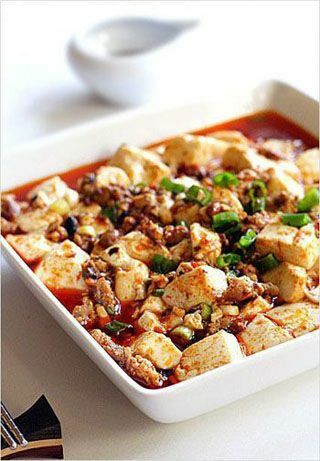 Chinese New Year's Eve is known as Chúxī. It literally means "Year-pass Eve"
Celebrated in areas with large populations of ethnic Chinese, Chinese New Year is considered a major holiday for the Chinese and has had influence on the new year celebrations of its geographic neighbours, as well as cultures with whom the Chinese have had extensive interaction. These include Aboriginal Taiwanese people, Koreans, Mongolians, Nepalese, Bhutanese, Vietnamese, and formerly the Japanese before 1873. In Mainland China, Hong Kong, Macau, Taiwan, Singapore, Indonesia, Malaysia, the Philippines, Thailand and other countries or regions with significant Han Chinese populations, Chinese New Year is also celebrated, and has, to varying degrees, become part of the traditional culture of these countries. In Canada, although Chinese New Year is not an official holiday, many ethnic Chinese hold large celebrations and Canada Post issues New Year's themed stamps in domestic and international rates.